A Russian scientist is trying to convince people they can change the world simply by using their own energy. He says that thinking in a certain way can have a positive or negative effect on the surrounding environment. "We are developing the idea that our consciousness is part of the material world and that with our consciousness we can directly influence our world," said Dr. Konstantin Korotkov, a professor of physics at St. Petersburg State Technical University. 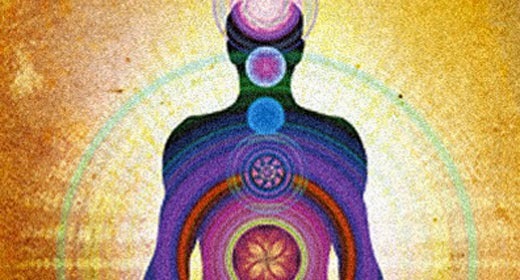 To bridge our understanding of the unseen world of energy, scientific experiments are being carried out using a technique called bioelectrophotography, based on the fact that we are constantly emitting energy, which was also discovered by Dr. Bruce Lipton in his work on Epigenetics. 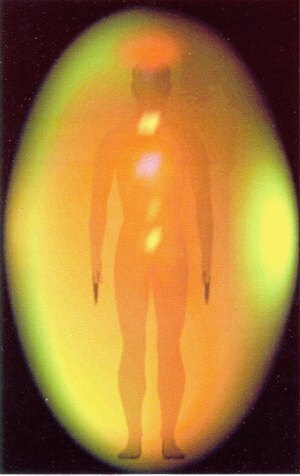 Bioelectrophotography aims to capture these energy fields seen as a light around the body or what some people would call your aura. Labels: Collective Consciousness, Consciousness, DNA, Light, Reality.